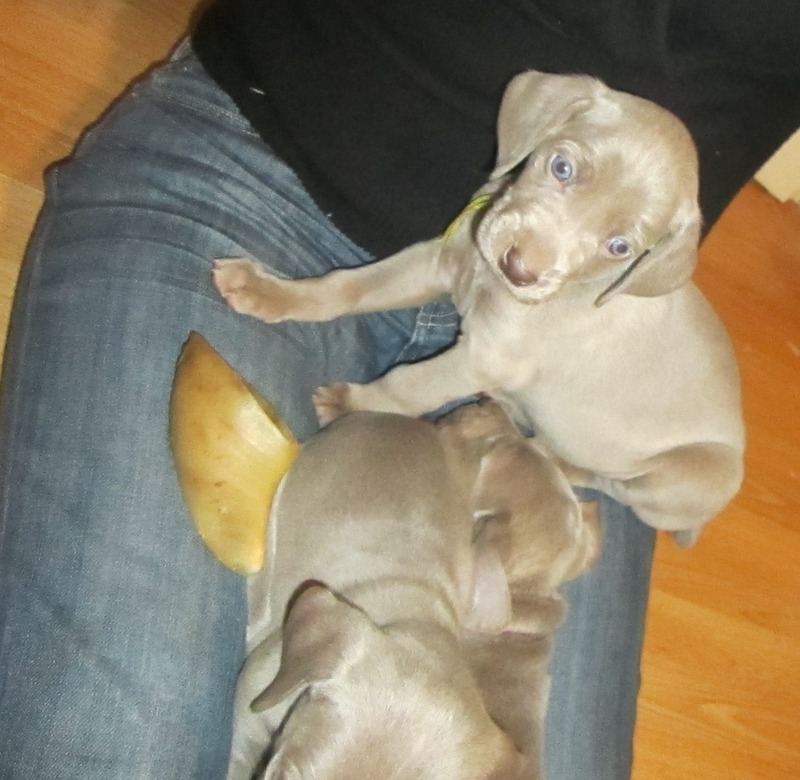 The Green Collared Male is Silver Gray with a medium structure, longer legs and a cute face. He is a handsome gentleman that is curious and loves attention! 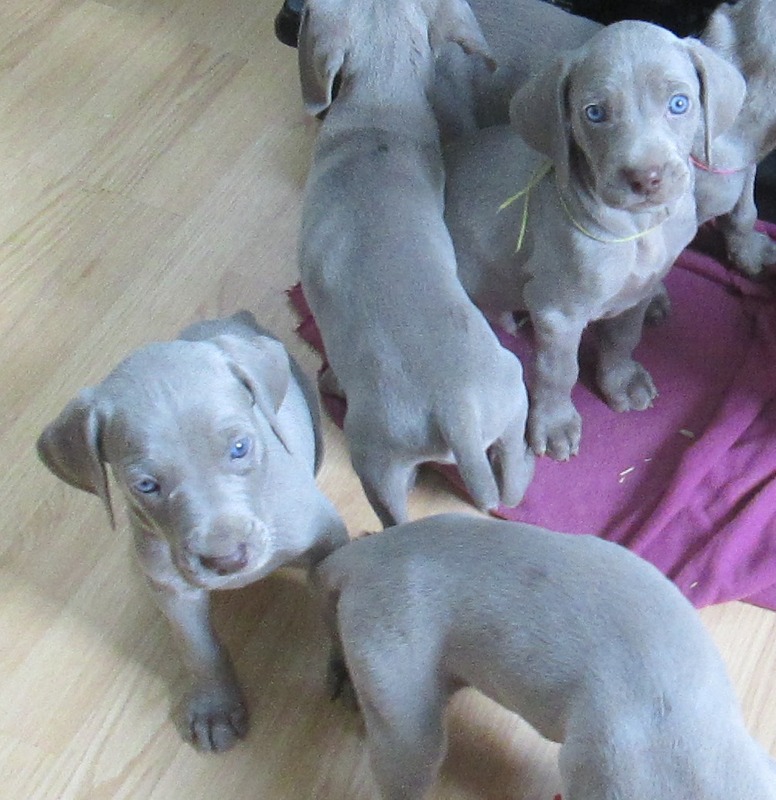 Green Collared Male on top right at 6 weeks old. 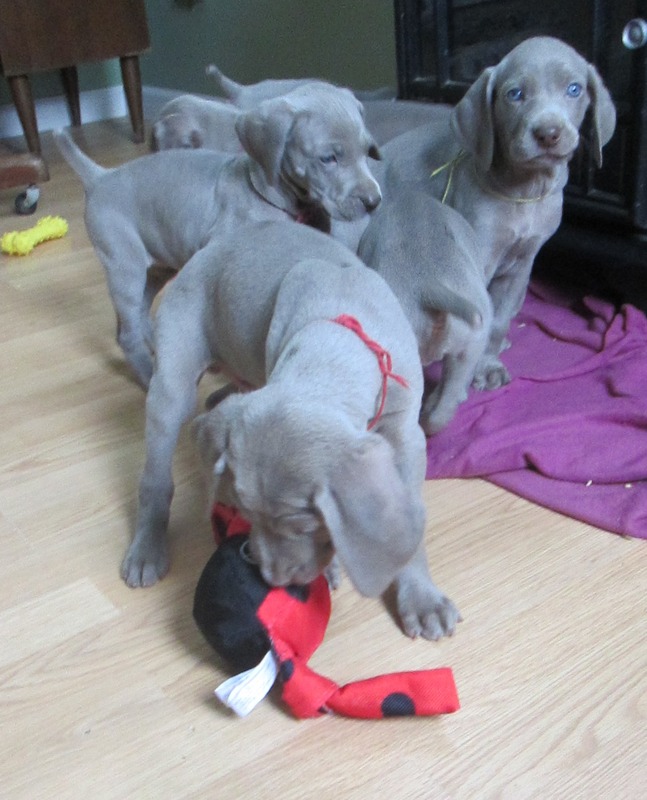 Green Collared Male at 6 weeks old on top right.